Being one church with multiple congregations has enabled Mosaic Baptist Church to establish varied worship services for a diverse group of people. Mosaic’s congregations each gather regularly for a time of celebration, fellowship, prayer, Bible teaching and communion.  Information about each of Mosaic Baptist Church’s congregations is found here. Want to know what happens at our services?  You can find out what to expect at Mosaic Baptist Church’s services here. When you look beyond our worship services, we hope that you will find a place of belonging where a congregation will feel more like family.